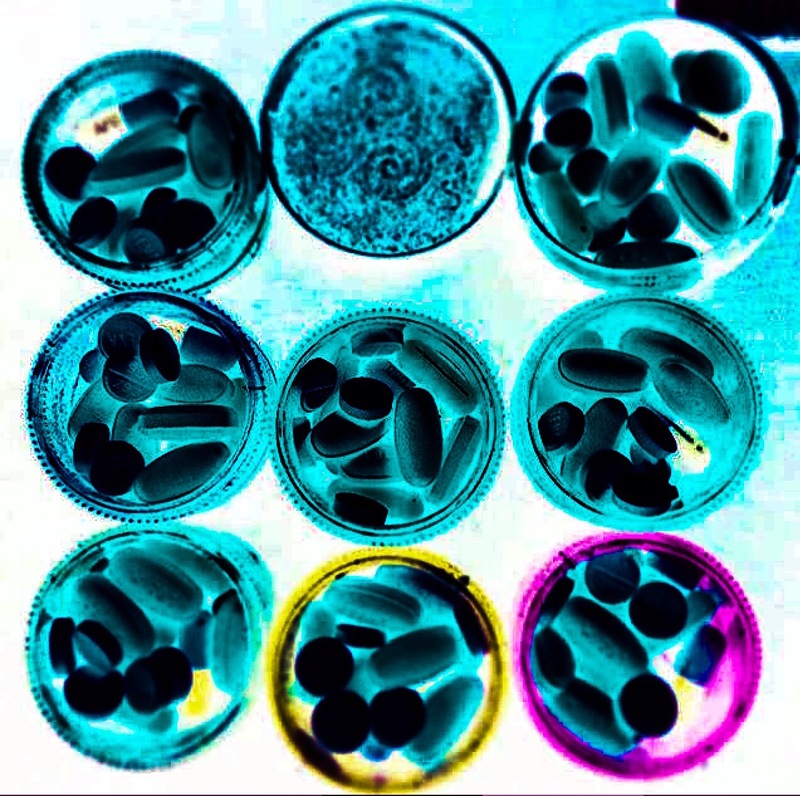 Meds…. | Expressions of my life - An evolution of art. Parkinson’s is a funny disorder, since there’s no cure and the meds come with a cool disclaimer. “May control or ease the symptoms of PD” people often don’t understand how the disorder effects PWP. I hear from people “You look great ” or that I seem to be doing well. Well often when you see me out I do feel pretty good, at that moment I do feel good. Sadly PD changes all day everyday going from fatigue to stiffness to central pain then back to tremors. I have to say as an overall experience Parkinson’s is a trip. It’s like watching the tide come in an wash away the sandcastle one spent a lifetime building. Well it’s time to sign off for the night. It’s a Halloween weekend and there’s much to be done.